VW Passat Bentley Manual. Two volume set, 1800 pages, 2000 pictures. 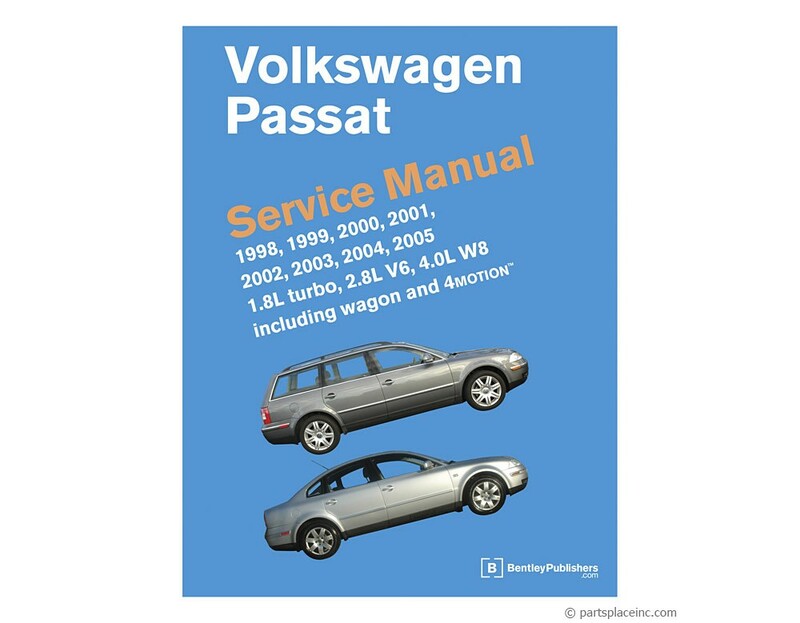 Robert Bentley manuals are the official Volkswagen service manuals. These are the best darn manuals you will ever find, short of talking to the engineers who designed your car. 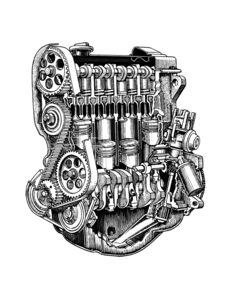 The Bentley manual is written in a readable, understandable way, and is full of illustrations, diagrams, wiring schematics, electrical test values, etc. 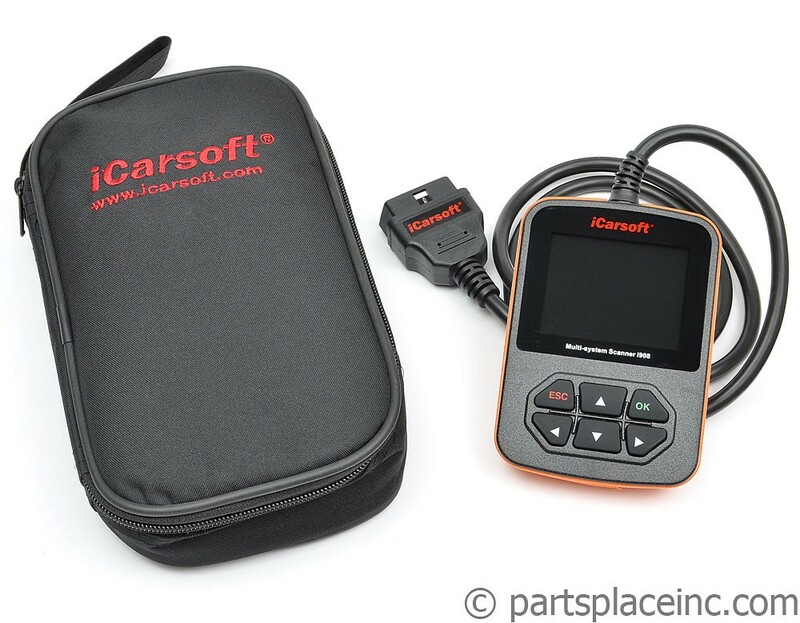 The first time you use this manual you will save enough money to pay for the cost of manual! 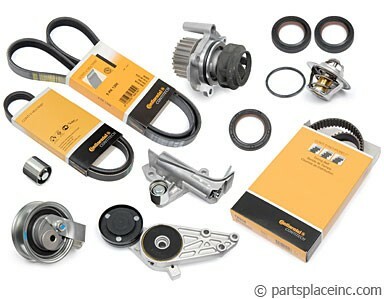 We hype these because we believe this manual is one of the most important things you need to competently trouble-shoot and repair your VW by yourself. Knowing what you are doing is way better than guessing!